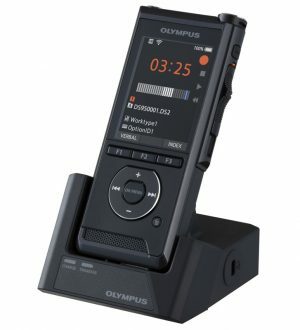 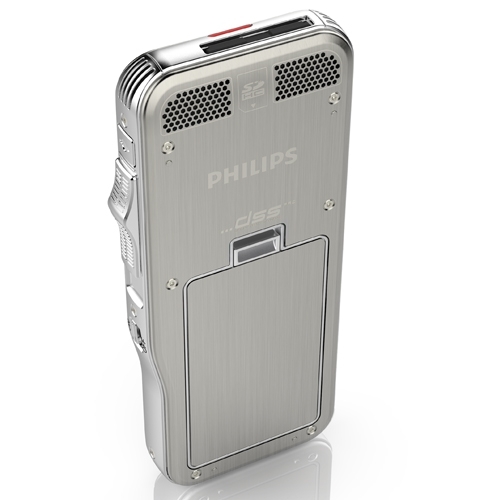 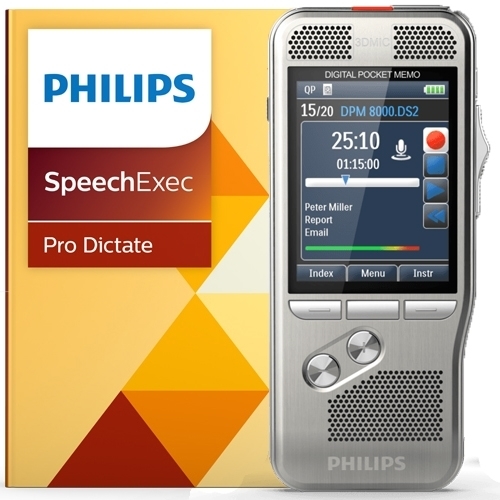 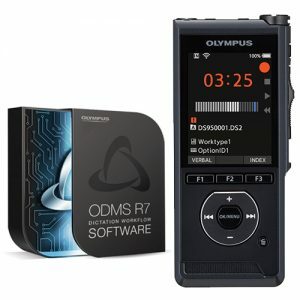 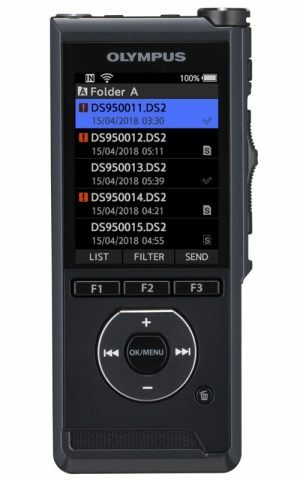 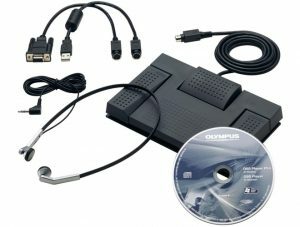 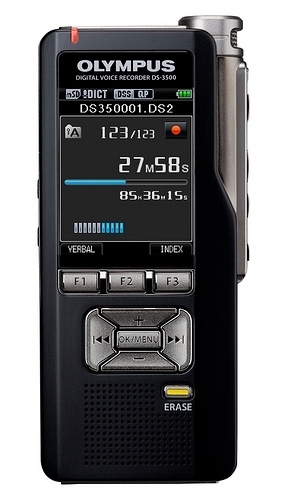 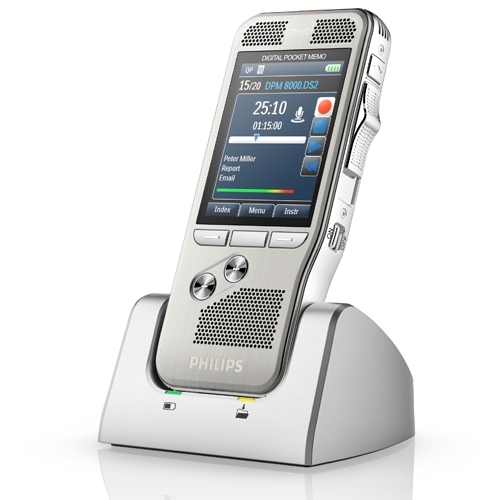 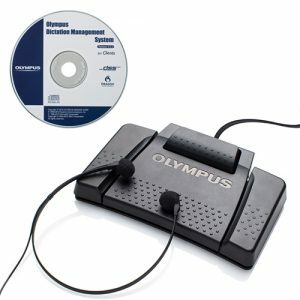 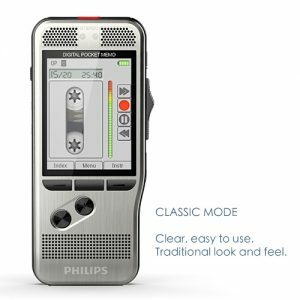 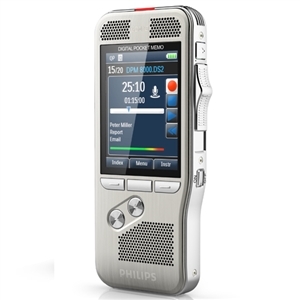 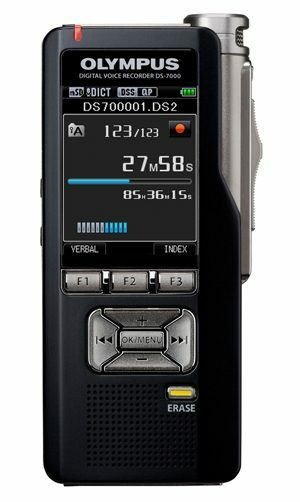 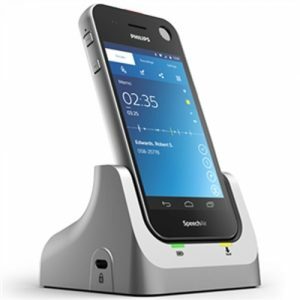 This Philips DPM8900/01 is supplied with the latest Philips SpeechExec Pro Dictate Software. 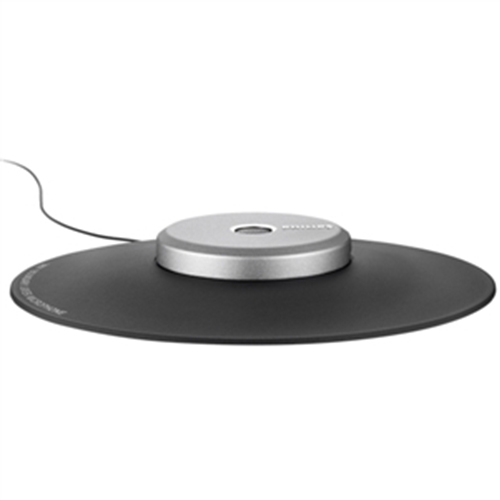 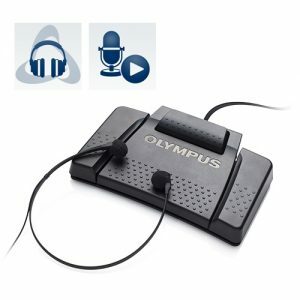 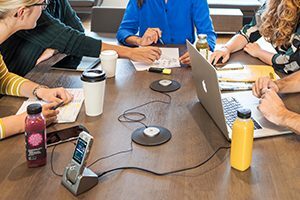 Pick sound up from a 360 degree radius for an ideal recording situation for meetings and conferences to be clearly and easily captured. 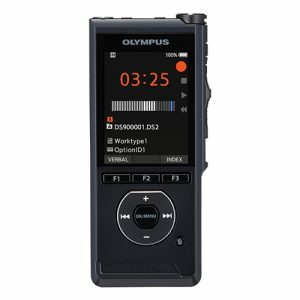 The elegant metal carrying case guarantees highest mobility and safe transportation all of your meeting recording equipment. 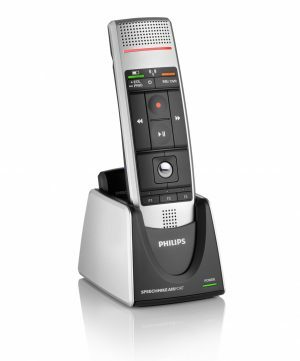 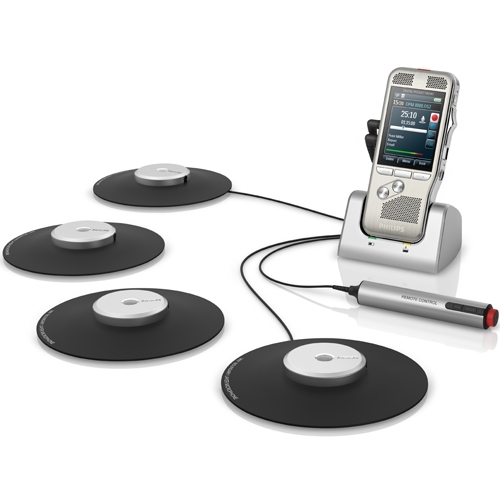 The Philips DPM8900 is the ideal all-in-one kit for meeting and conference recording.